Ling and Ting are twins. This beginning reader takes us on a seasonal journey full of different kinds of weather in six stories. I think what I love most about the Ling and Ting books are the simple, relatable stories intertwined between the six different chapters. This collection shows a thunderstorm, heat (summer), leaves falling (fall), snow (winter), spring, and rainbows. I think there are opportunities for teachers to use this book with STEAM concepts! 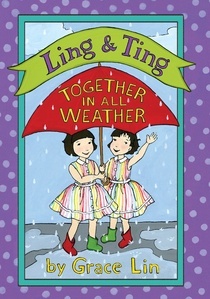 Ling and Ting continue to shine in the fourth volume of their series. I love the inviting cover of the girls in their striped dresses and think that the book just asks to be read. Keep making this fabulous series and I will keep buying it! 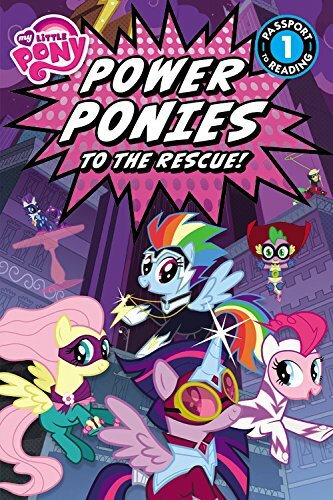 Review: Power Ponies to the Rescue! Title: Power Ponies to the Rescue! The ponies of Ponyville are zapped into Spike’s comic book. They must defeat the evil villain Mane-iac in order to return home. Luckily, the ponies all have superpowers…except Spike. Will they ever get home? This is another media tie-in that’s based off a television episode. The plot and names will make sense to readers already familiar with the material. At the beginning of the book, readers are given four words to be on the look-out for. 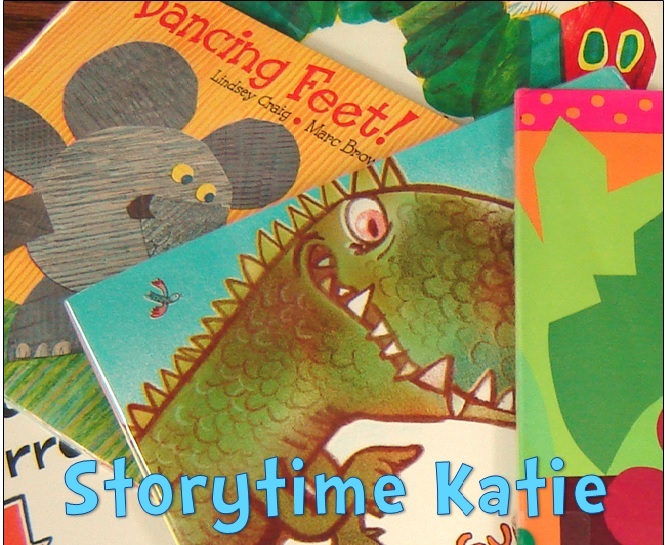 This is a great activity for kids who may be seeking a challenge in their reading but wanting familiar characters and stories. I really enjoyed once the ponies were in the comic book that the beginning reader reflected that by switching to a comic book format with panels and graphic backgrounds. My ultimate verdict is that libraries should purchase if they have My Little Pony: Friendship Is Magic fans in their libraries. The Dinotrux world (originally picture) has expanded to begin to include beginning readers! This second volume follows all the Dinotrux as they band together to create a bridge to visit one another. Dinosaurs and transportation — do I need to say anything more to get preschool boys to pick this series up? At the beginning of the book, a “Guide to the Dinotrux” is printed that includes both pictures and phonetic pronunciations of the Dinotrux. 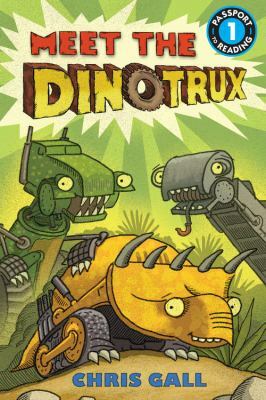 This is great for beginning readers to work on sounding on the Dinotrux’s names even though fans of the picture books will likely be familiar with how they are pronounced. The text is definitely large enough for readers to feel comfortable. Most of the text is above the pictures, on a white background and I think that will also help beginning readers. The storyline is fairly predictable, which is perfect for this age group. But I’m still going to agree with Passport to Reading‘s assessment that this book is a beginning reader best shared with an older sibling or parent. Recommended.